It’s been revealed that Barcelona are going to have to seal the departures of a number of first team stars in order to bring back Brazilian winger Neymar. The 26-year-old left the Nou Camp in the summer of 2017 in favour of a move to PSG, however it seems like the forward may be about to seal a move back to the Spanish giants should the club be willing to ship out a number of first team players. According to journalist Eduardo Inda via Don Balon, the Blaugrana are going to have to bin off all of Luiz Suarez, Arturo Vidal and Ousmane Dembele if they want to afford to bring Neymar back to the club. 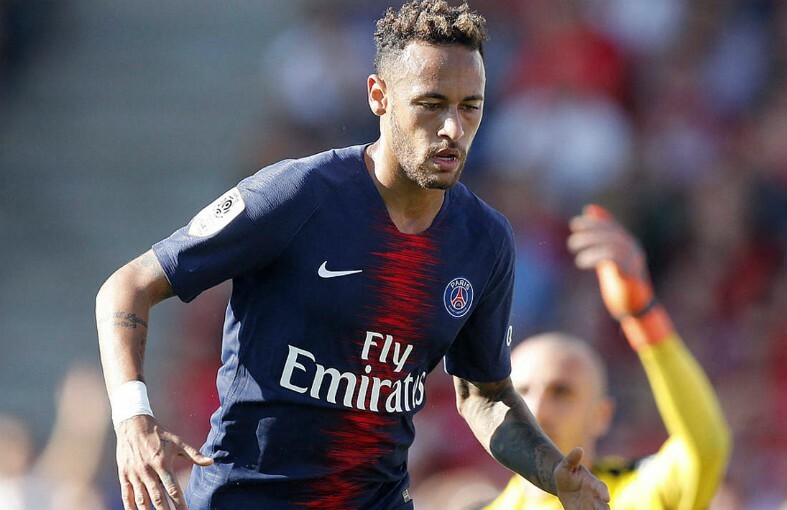 The report from the Spanish news outlet also notes that PSG have agreed a €220M asking price for Neymar, a fee that is fairly considerate when you consider the qualities the winger would bring to the table. Neymar is one of the best players in world football, and has shown during his career thus far that he has what it takes to win the Ballon D’Or one day in the future. The forward has already shown during his previous stint at the Nou Camp that he has what it takes to cut it against the very best that La Liga has to offer, and when you combine that with his exploits for PSG, his €220M asking price doesn’t seem too unreasonable. Getting rid of Suarez, Vidal and Dembele to bring back Neymar may not be a bad idea after all, especially when you consider what Neymar would add to Barcelona’s squad should he seal a move back. 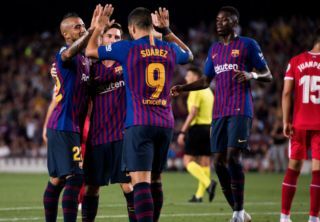 Vidal and Suarez are quickly approaching the twilight years of their careers, and with Dembele struggling to adapt to life at the Nou Camp following his move from Borussia Dortmund in the summer of 2017, selling the trio to bring back Neymar seems like a reasonable idea.